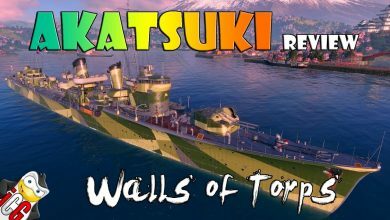 World of Warships Akatsuki Archives - Ship Rage! UrPeaceKeeper Gone Live! – World of Warships Test Stream 001!